The trip to Iceland has always been a dream but, this dream has never been possible to realize before being a family to three. However, being parents did not come at all to change that desire, which has been growing over the years. 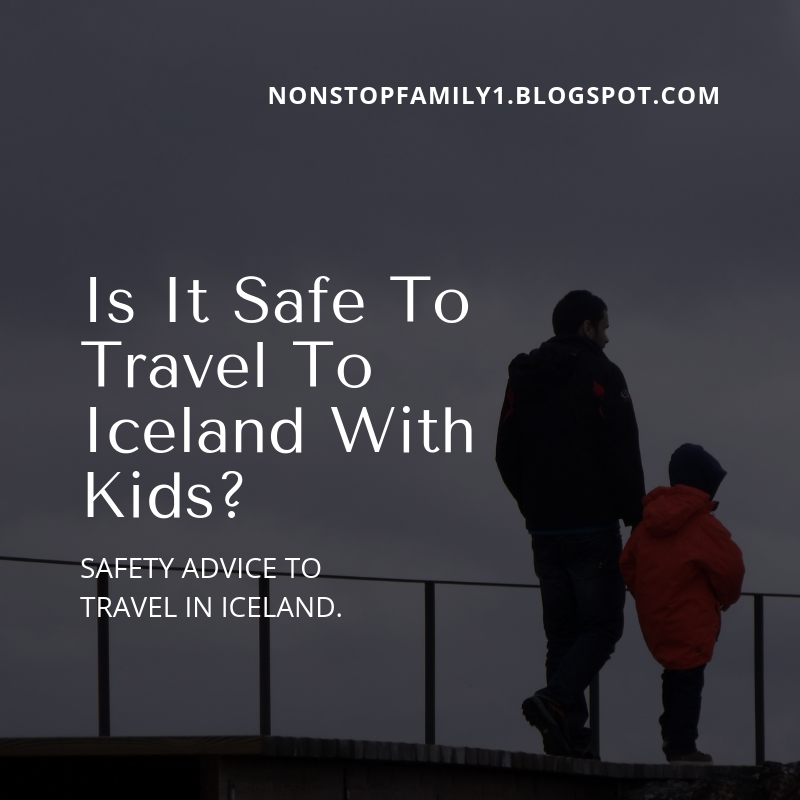 And over the years, the question we posed was the same: Is it safe to go on holiday to Iceland with small children? 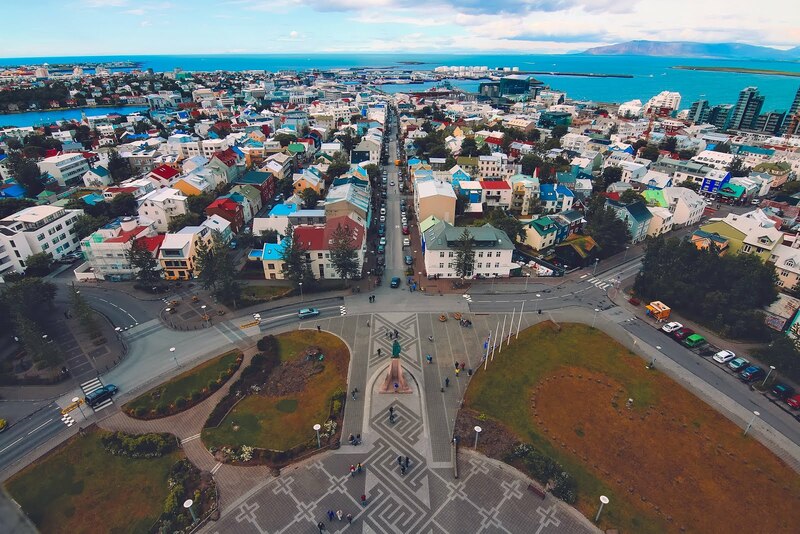 We researched, researched and found various opinions, but fundamentally about how safe Reykjavik was, but we did not intend to travel only to the capital of a wonderful country, we wanted to make the famous Ring Road. And so we did, we gathered courage, and with our 4-year-old son, we made our long journey to Iceland, the famous Ring Road (see our itinerary here). Of course, in order to make this trip, we have tried to collect as much information as possible, to learn from the experience of those who had done it before us, to consult various forums, to collect information from previous travelers ... Now, we can certainly say that this is a safe trip of performing with children, in concrete with not new ages as 4 or fewer years, and we strongly recommend. However, apart from having shared our experience in the various posts about our trip, we would like to leave some advice for those who, like us, intend to make this trip with their children. Despite this advice we would like to leave, we wanted to point out that this was a wonderful trip, the most unforgettable we have done throughout our lives and perfect for family, so we highly recommend it. We just want to leave our suggestions that, hopefully, help you plan your family trip. The city of Reykjavik is the capital of Iceland, and in whose metropolitan area lies more than half the population of the country. It is the political, commercial, industrial and cultural center of the country and one of the safest cities in the world, making it a perfect place to travel with your children. The famous history of the city is that it is common for parents to leave the children inside their carts outside the shops while they go shopping. We have not seen it, and we have not done it either, but we guarantee that we felt extremely safe in one of the safest and quietest cities in the world. In most of the restaurants and cafes we went to, children are welcome and in many establishments, there are spaces for prepared for children play. The gastronomic offer is varied (but also expensive, as everything in Iceland), so it is easy in the city to find where to eat for the whole family. The doses are generous and it was easy to split our doses with the child, which saved some money. At the accommodation level, there are several possibilities in which a child up to a certain age, usually between 6/10 years old, can stay in their parent's room without paying extra for their stay, provided they sleep in their parent's bed. As the prices of lodging in Iceland tend to be very high, this is a great way to save money. Throughout our entire Iceland trip, we were able to always rent a double room and our son slept with us. Besides being cheaper, he loved it. There are also several possibilities of accommodation that offer the possibility of cooking. This is a way to save significant value as food is very expensive in Iceland and is not one of the main attractions in the country. Not very healthy but what helps to save money are the traditional hot dogs and hamburgers. They are very frequent and cheap. Too often, gas stations sell these light meals, which can be a lifesaver during a day's travel with a reduced offer. If you plan to rent a car and make the Ring Road, you have to be prepared to travel for several hours without seeing anyone, passing through any population, so it is not a trip that can be done without some planning, especially when traveling with children. One of the essentials issues you will need to make is to plan ahead where you plan to sleep. Along the Ring Road, the hotel offer is not too vast and this is not only a dream trip for you, but more and more people are also discovering the charms of this wonderful island, especially since there have been more travel deals than low-cost airlines. Therefore, especially in the summer season, there is a real possibility that if you do not book in advance, you risk not having a place to sleep when you reach the end of the day. And if sleeping in the car is not at all appealing in the cold of Iceland, with children it is even less. In our case, what we did was plan day by day our trip with a few good months in advance and we booked our stay as early as possible. 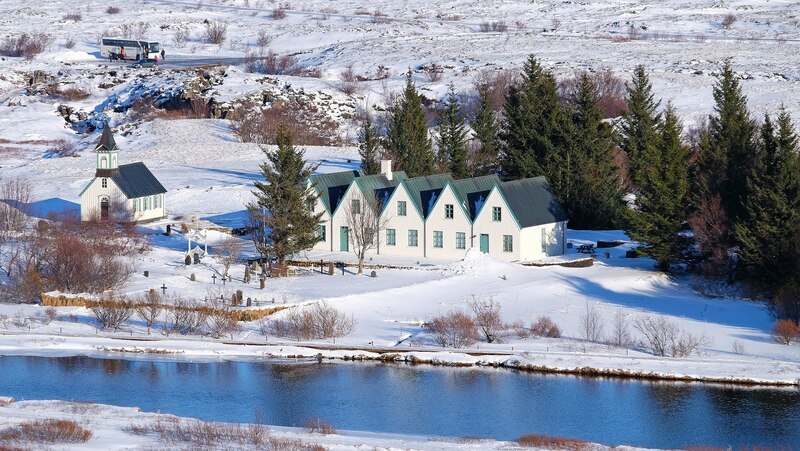 For Iceland, in high season we always advise at least 6 months in advance if you are going to leave outside Reykjavik. What we also advise is to book with the free cancellation option. This will give you the possibility to organize your trip and, if for any moment you have to change, you can carry out to date combined at no cost. This travel plan works equally where to eat, as well as where to stock the car and buy groceries. During your journey through Iceland you should think about where you will eat, as it is not like a traditional trip in which, if we do not like a particular restaurant, we can walk 15 minutes and eat in the next. None of this. If we do not eat here, we can risk that in the next 150 km we have nowhere to eat so it may be a good idea to study online some restoration possibilities in the places where they will go. The same applies to the fuel, do not risk riding with the car in the reserve, because the next petrol pump could be far away. Larger locations always have fuel pumps (as we often refer to, they also serve light meals), so never leave your tank empty. 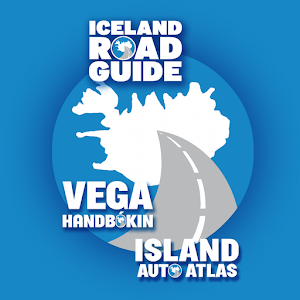 There's a great app that can help you prepare your trip, the Iceland Road Guide, for IOS and Android. Download and explore before your travel, I'm sure it will be of great help for you.
. And when we talk about planning a road trip, especially with children, we know that any good trip has to be well equipped with snacks, something essential when traveling (no one wants to imagine traveling 100 km because our son wants to eat and there's nothing in the car). We recommend that you enjoy your way through the larger towns to supply your car with small snacks that will help you, and you can also do it to get the food you need to cook your meals if that is part of your plan. Something very good in Iceland is that the outside temperature will always help that food does not deteriorate easily, so you can take your car trunk to store the food you need. Throughout our trip, we went to several supermarkets in the Bonus chain as we had already collected information about prices and range of offer and we highly recommend it. 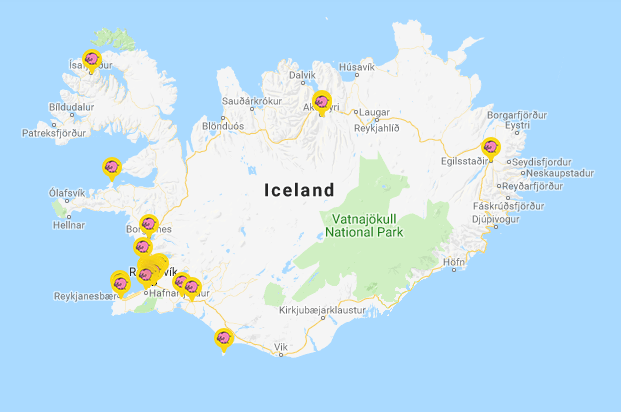 There are several throughout the country, see the map here, maybe it helps you to plan your family trip.
. As for water, Iceland enjoys the reputation of having the best tap water in the world, so we recommend you take your reusable bottles (the planet thanks) and fill them up whenever you can. Iceland is definitely beautiful all year, and one of the questions that arise is when to go. In our opinion and, our choice, was for June and we recommend that a trip with smaller children be made between June and the middle of September, at least the Ring Road. And the reasons are several. The first is, of course, the temperature, we are talking about Iceland ... When we went, we were lucky enough to catch excellent temperatures, between 10 and 18 degrees and almost no rain, which was excellent. It also has the advantage of being safer to make the Ring Road, which is always more dangerous in winter time, or maybe impossible to do. This trip, for those who have little experience to drive in winter conditions, is not recommended, and there is the risk of roads being closed due to weather conditions. Also, the winter leads to the existence of very few hours of light, which limits the possibility of visiting the main tourist attractions. Check our post about the best time of the year to visit Iceland, we are sure it will help you to make your decision. This is one of the main issues when traveling to Iceland for safety. 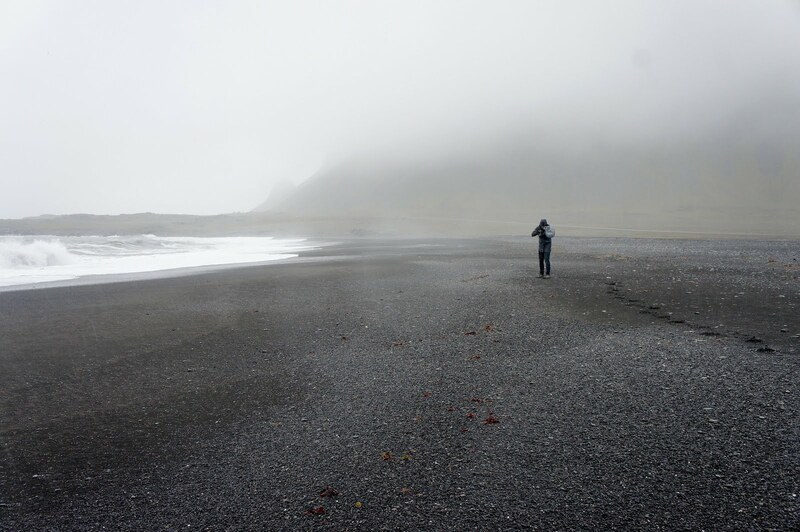 Iceland is one of the safest countries in the world, with a great national health system but, it is a very wild place where it is easy to feel alone. We always advise you, when organizing your course, to analyze which health posts/hospitals are closest to you if there is a problem. 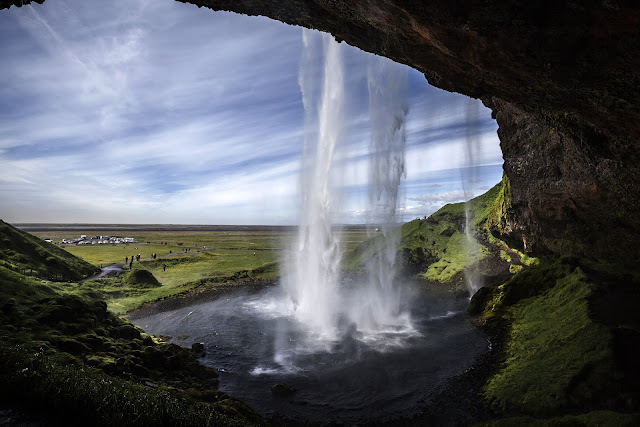 In general, Iceland has a very good health service, with a fast service but, in case of being located in a more remote place, the assistance can take a few hours.
. The telephone number in case of emergency is 112 and there is the possibility of service in English. Iceland also has a great app, that you can download for free on IOS and Android, that is the 112 Iceland App, that we really recommend you to do it. Check the website for more information on how to use it.
. For those traveling with or without children, we recommend that you take out travel insurance to cover your medical expenses. These medical expenses can be expensive and, nothing better than to feel safe. First and foremost, lights on. Whenever you travel by car, you should have the medium lights on, regardless of the weather, it is mandatory and can result in a fine if you do not do it.
. It is important to frequently check weather conditions for the area where you plan to travel. 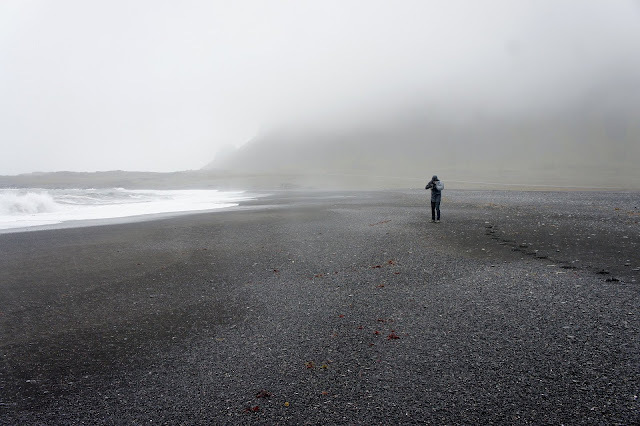 Always be careful because in winter weather conditions can change with great rapidity and it can be difficult to stay in the middle of a storm in a place you do not know about in Iceland. There's a great app for IOS and Android, VEDUR, run by the Icelandic Met Office that allows you to see the current weather conditions on your smartphone. See on youtube how to use it.
. Another issue we wanted to mention in relation to driving in Iceland has to do with the thin layers of ice that form on the road, often imperceptible to the driver and that can easily rush your car off the road. Usually, we tend to think the roads with snow are the most dangerous but sometimes the greatest danger is what you do not see and the cold wind tends to form layers of ice so be very careful with speed. 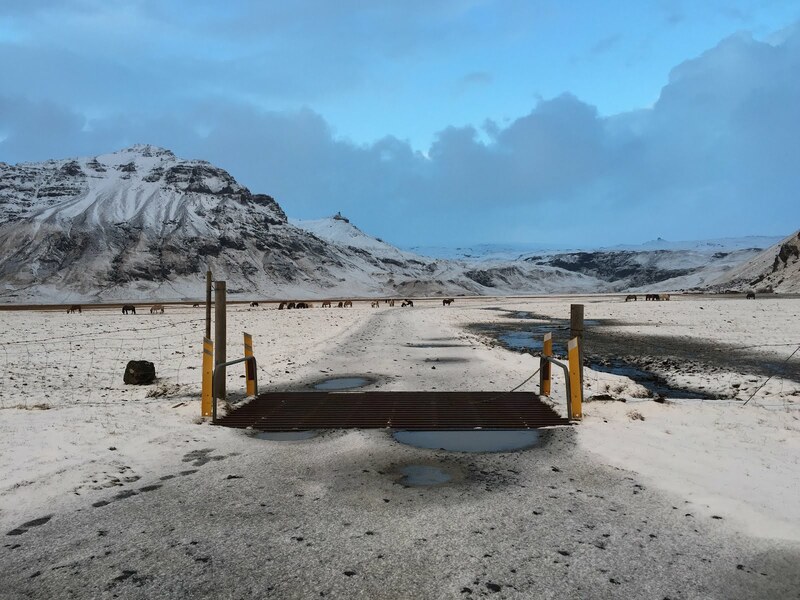 The same is true for the possibility of creating water sheets, as well as advising attention to the wind in Iceland, which may be stronger than you can imagine, so we always have to recommend the utmost precaution when driving. Avoid driving in situations that could put your life and your family at risk. Also be careful of overtaking, driving very close to the front car and always be 100% aware of the road, animals or other obstacles may be placed in front of you, so the utmost caution is always to be noted.
. Don't park at the roadside. If you are preparing your trip to Iceland, you will probably already have on your list several places you want to visit and get to know, which is perfectly natural. But what we can assure you is that, Iceland is much more than you can see online, by the way, we can guarantee that in all likelihood you will be fascinated with landscapes and scenarios you never thought to see and, throughout your trip by car, you will often feel the desire to stop the car to take the perfect photograph, or just to dazzle with the scenery around you. However, this can be a dangerous maneuver to perform. Although generally in good condition, the roads are not wide and a car parked on the side of the road can mean danger for you and the occupants of your car or other drivers. Often you will find places to stop the car, and we leave the advice that you just park there and enjoy the wonderful landscapes that surround you.
. We also leave caution when parking near ravines or other hazard locations. First of all, do not drive in places that are not intended for that purpose. The beauty of Iceland is immense but unprepared for mass tourism and the increase in visitors results in a greater need to protect what has taken hundreds of years to emerge. Besides the need to preserve natural beauty, there is also a need to pay attention to safety issues, especially when approaching canyons. 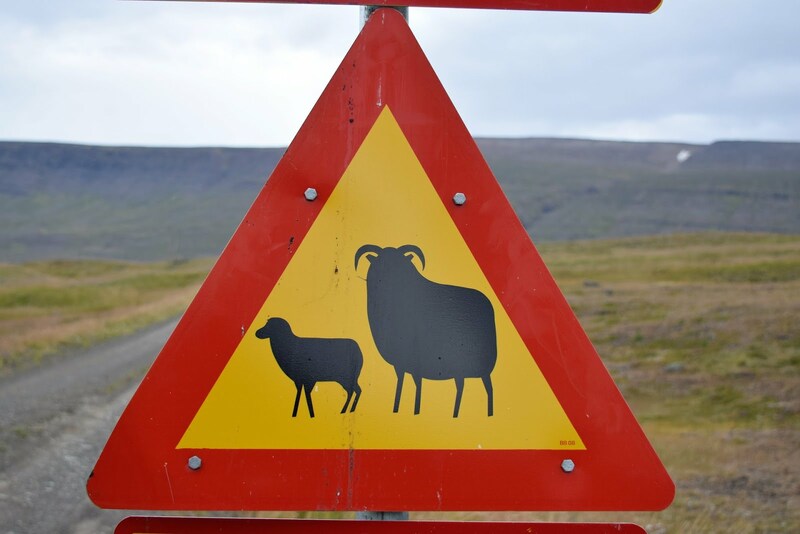 Do not approach dangerous ravines and always observe the safety warnings and the demarcated paths.
. As for cars, we advise all visitors to respect the marked routes when they visit Iceland. In addition to the issue of environmental preservation, there are a number of safety issues, with hazards that may be camouflaged or totally unknown, and this warning becomes more important to those who travel with children. Always follow the marked paths when visiting something, respect the guides when on excursions, do not approach canyons ... The wind can be very strong in Iceland and, change frequently, so beware of high and dangerous places, the wind can increase this danger. Respect pedestrian sites and always reach out to your youngest children.
. Beware of the walks by the sea. The sea can often seem calm but there are areas in Iceland where suddenly a wave can arise and bring a person to the water, so we advise you to always keep a safe distance from the sea and pay special attention to the children. Weather conditions can change frequently in Iceland, especially outside of summer. Always schedule your trip and often see weather forecasts for your destinations. Do not risk it.
. Respect the roads. The desire for adventure accompanies those who visit Iceland but the traffic signals are to respect, and especially when the roads are closed. During colder seasons, roads are often closed, and this is not because people like to annoy tourists, they happen for safety reasons. Never dare to follow a road that is closed, the risk is immense and don't play with your family life.
. Another issue that you will easily come across while scheduling your trip to Iceland is the existence of F Roads. 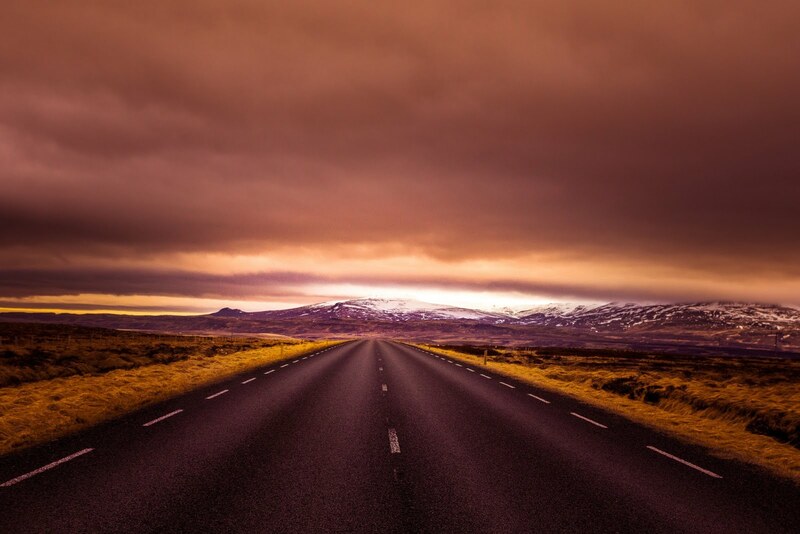 You will read that these roads take you to the most wonderful, secluded and stunning places in Iceland and, of course. But it is also true that these roads are intended for 4x4 cars, so if you program explore these roads, when renting a car for your trip, this is the type of car you should rent. However, if you are going to do the road ring, as we did, during the summer, the normal 2x car is perfectly capable of making the trip. Regarding driving, we can not fail to mention the logical need to take the appropriate transport chair for your child in case of traveling by car. The main car rental agencies are available for rental but, in case you wish to do so when renting the car online, make the reservation of the chair soon, so you do not risk being left without one available when you land. Don't forget you can take for free your child car seat in the plain and, that can be a good way of saving some money. You can find some ideas on how to save money during your stay in Iceland here. 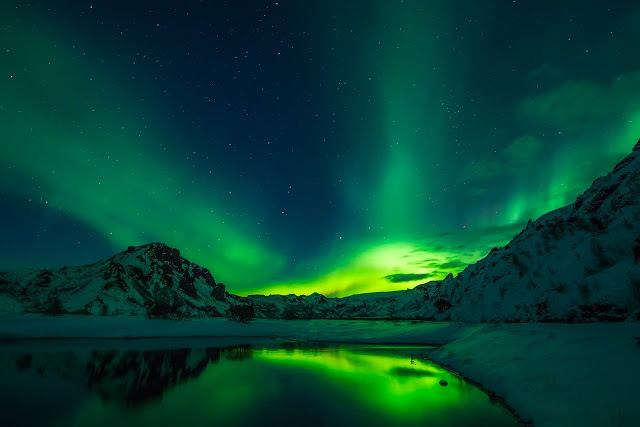 One of the reasons that tend to take visitors to Iceland is the wish to see the Aurora Bolear. We did not have the possibility to do it as we went in June but it is an experience we still intend to carry out. However, we wanted to leave some ideas regarding this activity. The first is that this is an activity that, in order to have a greater probability of success, should be carried out far from the localities and at night. And, driving in Iceland at night, especially in the winter, can be a dangerous activity, so we leave the recommendation, especially in the winter, to carry out this activity through scheduled tours, where driving is handled by professionals, who know the terrain better than anyone else and with appropriate vehicles. Another issue is that this is an activity that, in addition to not being guaranteed to be successful, requires hours of waiting in the cold so it may not be the most advised to younger children. 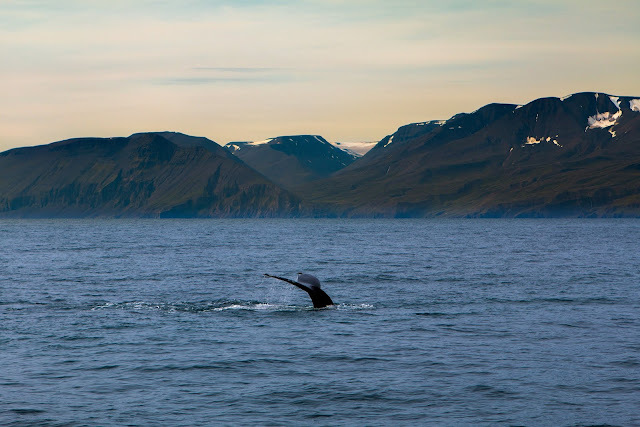 We let you take these suggestions into account before planning this activity and we also leave that suggest that you don't organize your trip just with the intention of seeing the NL, as this may not occur and Iceland has a lot more to offer. Always consider NL as an extra for your trip, not your primary goal. 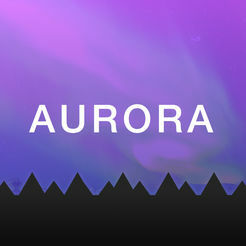 There's a great app for Android and IOS that I'm sure it helps you to get the best chances of seeing the NL, "My Aurora Forecast". Download it for free. As a summary, and in spite of all our warnings, we must say that we felt full security during our trip to Iceland, so much so that we strongly recommend it, especially during the summer, when temperatures are milder, with more hours of sunshine and less chance of bad weather. We also advise you to make the trip on Ring Road and carefully choose the activities you plan to do, always taking into account the needs and safety of your children. Always wear appropriate clothing for the cold and rain, with a change of clothes in the backpack always in place, plan in advance where to sleep and, if possible, think of some alternatives for meals, respect the signs of safety in the places where they are going to visit and, have fun. 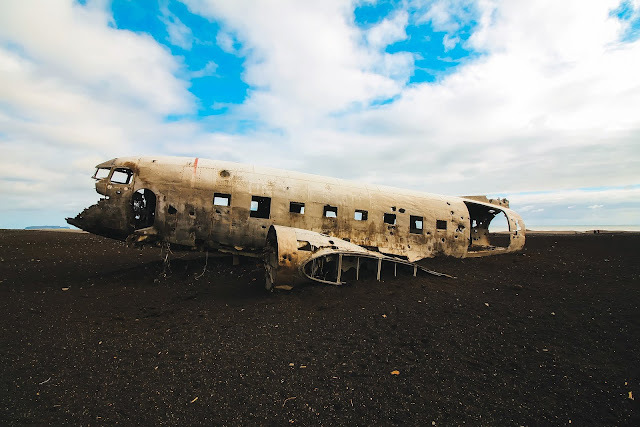 We hope that our experience is useful for planning your trip and, check our itinerary here, it will help you when planning your trip to Iceland.